Dolphin Tours Coming April 10th, 2017! 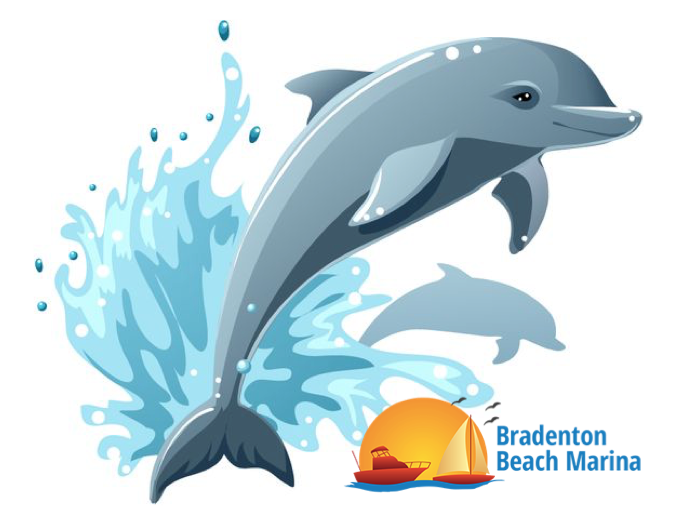 The Bradenton Beach Marina is now booking Dolphin Tours on our 40 ft., custom-built, brand new catamaran! Welcome Aboard Our Dolphin Tours Grand Opening! Ready to see the Dolphins in the beautiful bays of Manatee and Sarasota county? 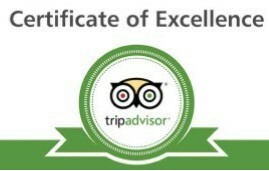 Welcome on board our full 1-1/2 Hour Dolphin Tour and enjoy the ride! This tour is for anyone who would like to see unique Atlantic Bottlenose Dolphins of Anna Maria Island, enjoy a beautiful boat ride on our custom-built (by the marina staff) 40 ft. smooth-riding catamaran, and breath in the the sea and the sun! Everyone from couples and friends, to the kids and grandparents will love this awesome dolphin tour. 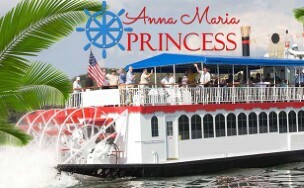 Sit back and enjoy the ride in our flagship vessel The Anna Maria Explorer! This brand new (2017) boat has everything you need for an enjoyable and fun day of wildlife and dolphin watching!